The look and feel of the packaging was very well thought of - I love it! The front gives you a short description of what each kit contains and on the back there's detailed information breaking down what each brush does and makes these brushes a must have. I also love the little info card (that you can cut out from the box) which shows a step by step tutorial on how to use each brush as well! 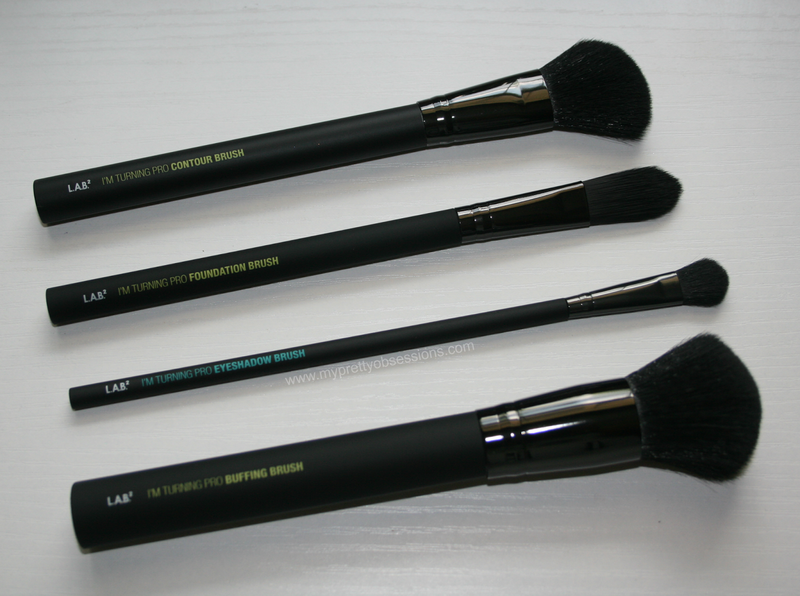 So do not be afraid my makeup newbies because LAB2 Beauty made sure that anyone, novice or professional will make great use out of these brushes. Their unique, soft touch handle fits comfortably in your hand for increased control and ease. The I'm Turning Pro Brush Kit is a set of four essential brushes designed for flawless, high definition makeup application. The Strokes of Genius Brush Kit is a set of five must-have eye brushes to create natural to dramatic eye looks. I seriously love how soft and dense these brushes are! 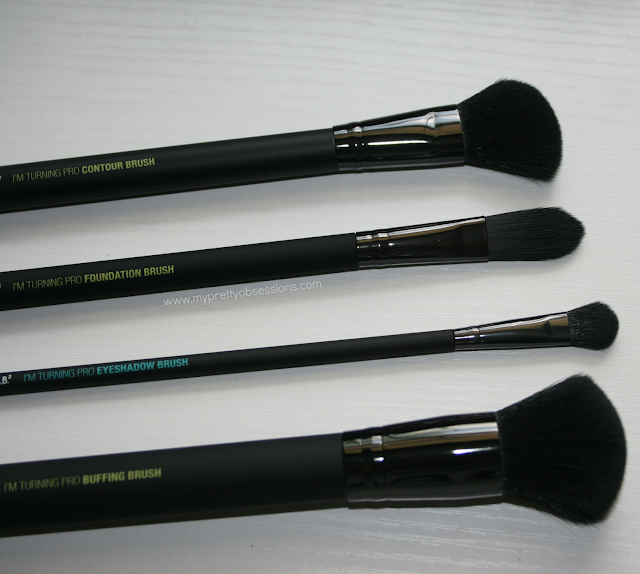 I got a chance to use them this past weekend on my friend's cousin and am very pleased with the quality of these brushes and the work I accomplished using these! 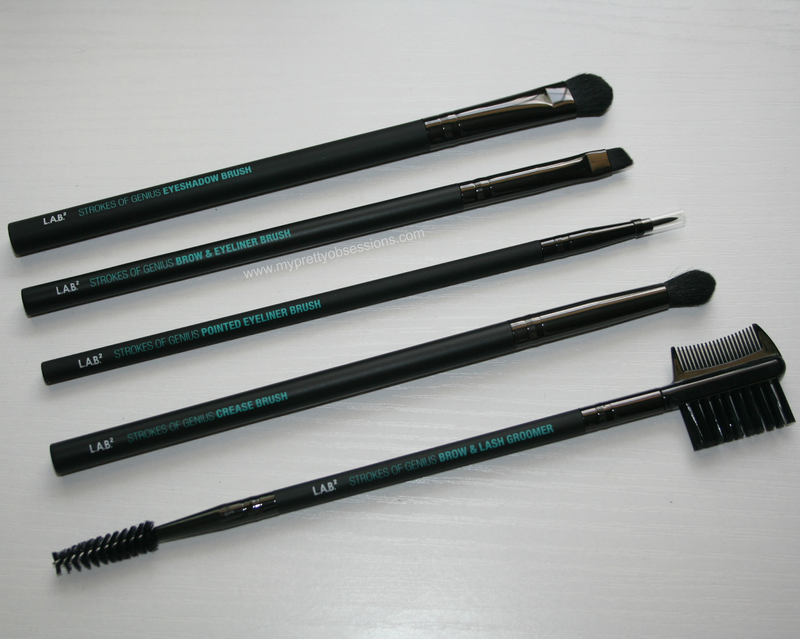 The brushes are not too big and fits comfortable in my hands. I really love the matte rubber handles of these brushes - it gives me more control and doesn't slip out of my hands easily. 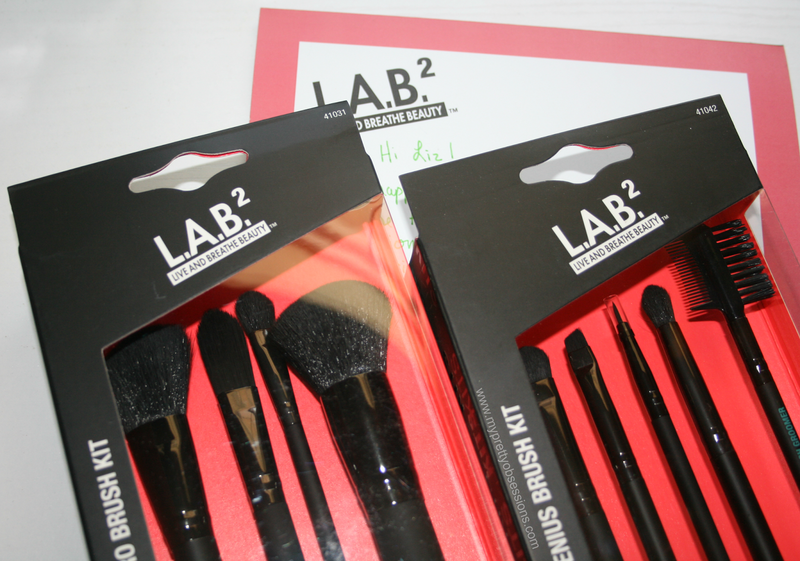 LAB2 Beauty brushes are nothing short of pro status! The look and feel of these pretty babies help me achieve the professional image I'm trying to go for when working on a face. 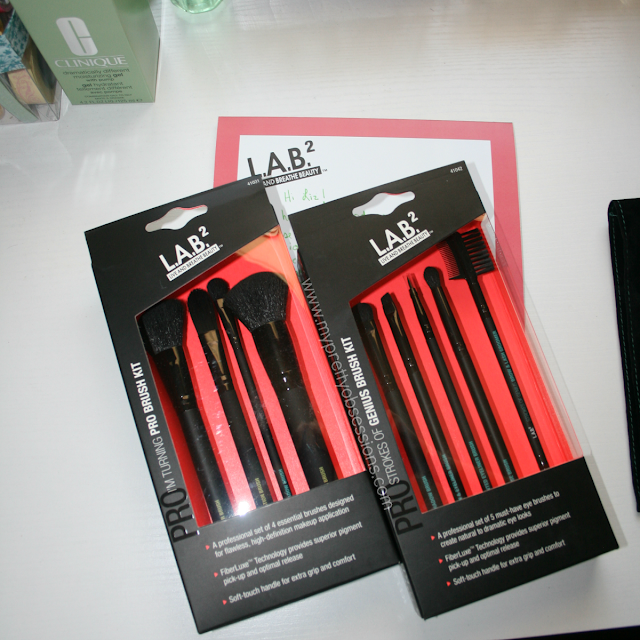 I definitely recommend LAB2 Beauty brushes to anyone who is new to makeup or advanced pros. The best part is, you can find LAB2 Beauty at your local Walmart or you can order these beauties from Amazon! 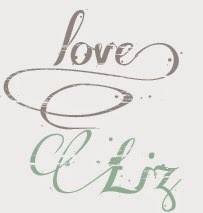 Definitely check out LAB2 Beauty on their social networks to keep in the know with what all new things they're up to! I can always use new brushes. I think I've seen this brand around, but I haven't heard anything about them until now. They look really well made. I may pick up a set on my next Wal-Mart run! Congrats on going Pro with your makeup artistry! 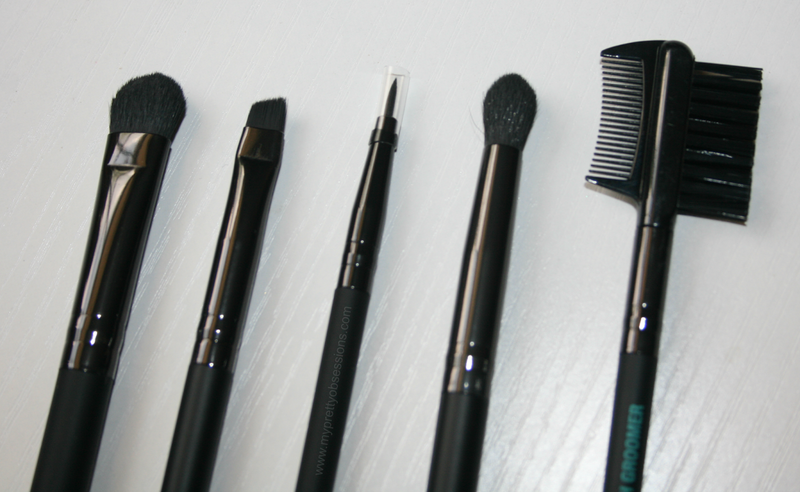 It is so helpful when brushes comes in sets so you don't have to over think on what kind of brushes to get for a makeup look. Thanks for sharing this!